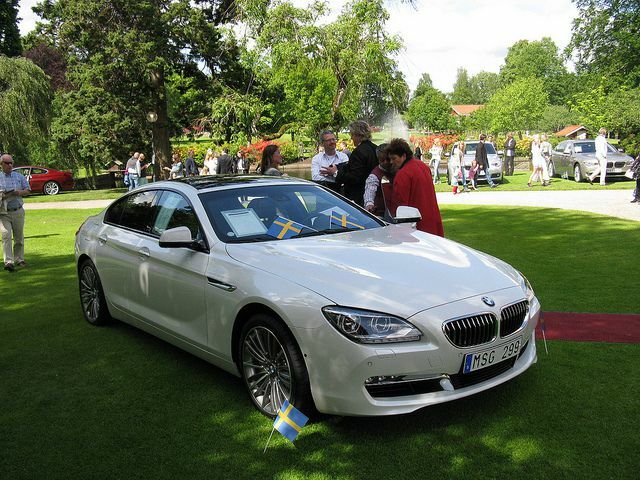 We have available for your bridal day, the white BMW 640 Gran Coupe which is a 4 door coupe which is still sporty in nature but spacious enough inside. The white color coupled with the Angel Ring lights of the BMW makes it an angelic car to have. Almost every one of us dreams to have a BMW and if you are lucky enough to say that money actually does not matter to you then of course you will love to possess one of these gorgeous cars. Now there are various models of BMW but then which one do you choose? 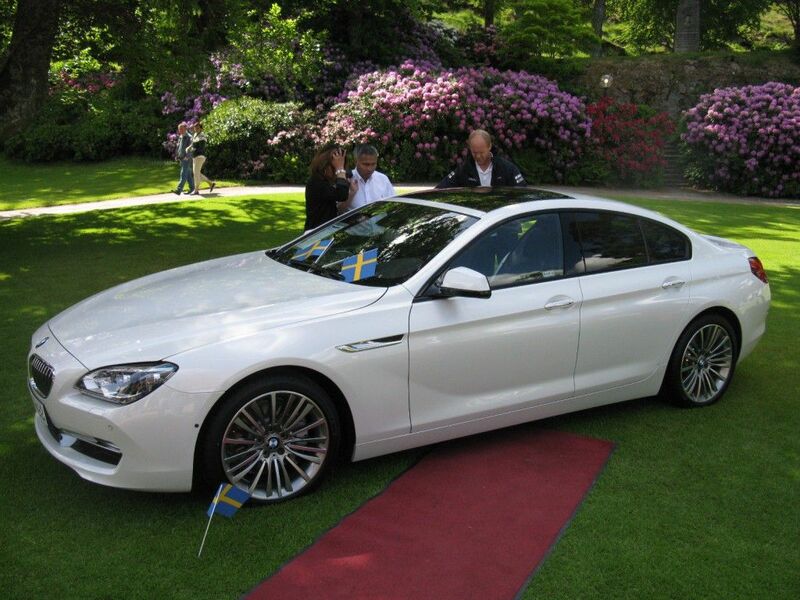 You may be perplexed with the number of options but if you ask me I would suggest you to go for the BMW 640 Gran Coupe. Not only because of its stunner looks, but I will give you the reasons including the technical specifications why BMW 640 is just the one for you. Vehicle looks- This is indeed posh looking with its stylish four door closing system and one of the most elegant among the BMW series is the Gran Coupe. It is spacious which accommodates five people with complete ease and if you force a bit it can even eat up 6 people at a go. It is in a neck to neck competition with the Mercedes Benz CLS- Class and Audi A7. So you are bound to be satisfied with the looks of it. Definitely a head turner if you use it for your wedding day. The wheel- It has got an advanced wheeling system with automated friction. So the next time you are out with your BMW you can stay relaxed and protected from any sort of accident. The graphics system is advanced and admirable, menu interface is lucid and the navigation technique is even better than the former model. So why wait and lose the chance when you can have a guide along with your car? The external look of the car- The outer look of the car is slim and stylish and it adds a touch of aristocracy to your presence. Though the trunk lid is like the former one, the roofline is different from the other cars. Thus when you take your car out you can be sure of the fact that it will definitely turn heads. Along with that the lighting system is strong enough that guides you through the dark so that you can drive with complete ease. The tail lights consist of LEDs and the exhaust system is efficient. A longer model than all: Would you believe that this model is actually 4.4 inches longer than the other models if you measure it from the interior? That means you are getting more space and of course more space ensures more and more comfort. The airbags on all sides ensure that your car is absolutely shock proof and you no longer have to be afraid of accidents. If you talk about the security you will be stunned to know that BMW 640 Gran Coupe contains the strongest unbreakable security till date as it consists of anti lock brakes, electronic stability system, active front head restraints, front and rear parking sensors, blind spot monitoring system night vision with pedestrian detection and a lot more. What more can you possibly want? Also what are you waiting for? Get this gorgeous white car now for your wedding day by making a booking. Alternatively visit our contact page if you would like to know more!